Apple had to make sacrifices to keep the cost down. The same non-laminated display from last year makes a return today in the brand new iPad. When Apple launched the iPad Air 2, it managed to shave off a few millimeters off the chassis by laminating the display with the touch glass. This allowed the tablet to have a far less reflective display while removing the awful looking visible air gap. 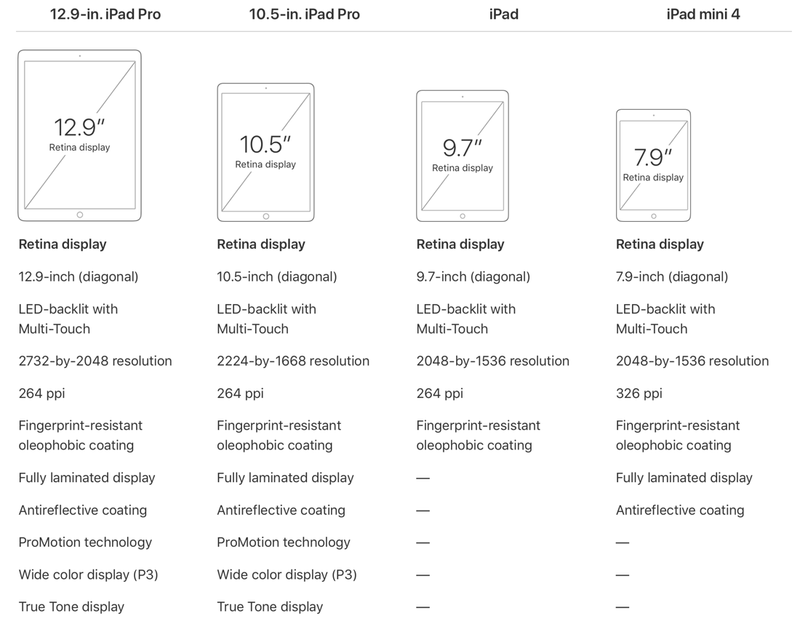 Surprisingly, Apple reverted back to a non-laminated display last year when it debuted the $329 iPad. Needless to say that the tablet was actually a repackaged iPad Air 1 and a way was needed to keep the cost down. Almost an year later, you’d believe that Apple might’ve figured out to revert back to a laminated display with its new iPad. Sadly, you’d be mistaken. 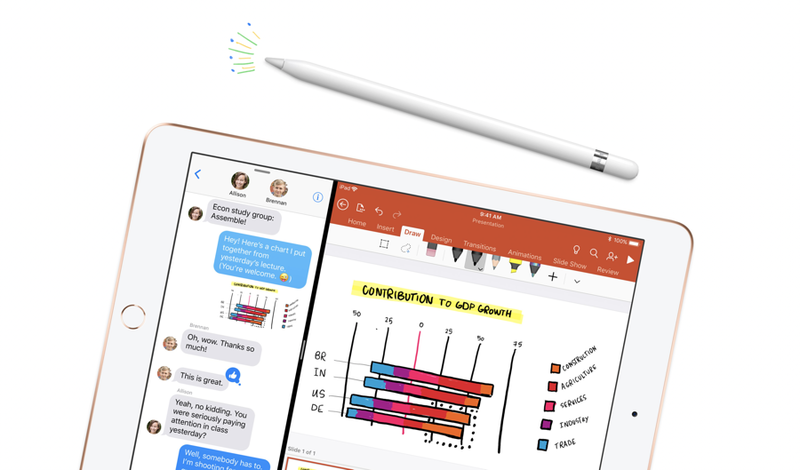 It features the same air gap from last year and it is quite visible and noticeable if you compare it directly with the iPad Air 2 or even any of the iPad Pro tablets. While the gap might not bother you at all, but if you are coming from a laminated display, things get pretty obvious. But it’s nothing you can’t get over. It just takes a few days of remorse and mental preparation to let the entire situation sink in. Now, don’t get me wrong here at all. The new iPad has a Retina display that is sharp as you’d expect it to be. But if you are looking for a feeling that you are touching the pixels rather than the glass, then you will be mistaken. For $329, it would be somewhat harsh to shoot down such a capable tablet over such a small thing. But it’s something everyone should know about. Does the new iPad have my vote? Most definitely. That A11 Fusion chip alone is worth the upgrade.